The iPad mini is a little bit better than the Dell Venue 8 7840, with a 6.91 score against 6.56. IPad mini is a somewhat thicker and just a bit heavier device than Dell Venue 8 7840. The iPad mini counts with iOS 8.x operating system, while Dell Venue 8 7840 works with Android 4.4 operating system. The Dell Venue 8 7840 features a much powerful processing unit than iPad mini, because it has a higher number of cores (and faster), a much better graphics co-processor running at 600 megahertz, a greater amount of RAM and a 64-bits processor. The Dell Venue 8 7840 has a much better looking screen than iPad mini, because it has a lot better resolution of 2560 x 1600px, a little bigger screen and a way higher screen density. The Dell Venue 8 7840 has a lot bigger storage for games and applications than Apple iPad mini, because although it has just 16 GB internal storage capacity, it also counts with a SD card slot that admits up to 512 GB. 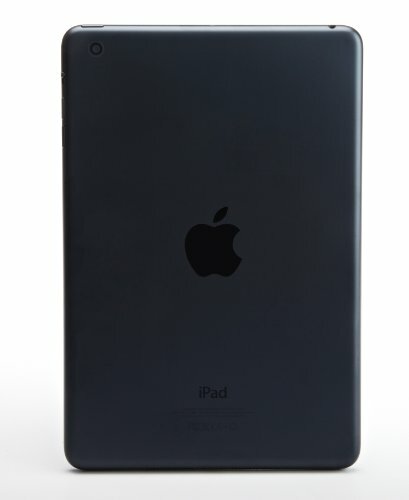 The Apple iPad mini takes greater photographs and videos than Dell Venue 8 7840, although it has a lot less MP resolution camera. Apple iPad mini has a much longer battery performance than Dell Venue 8 7840. 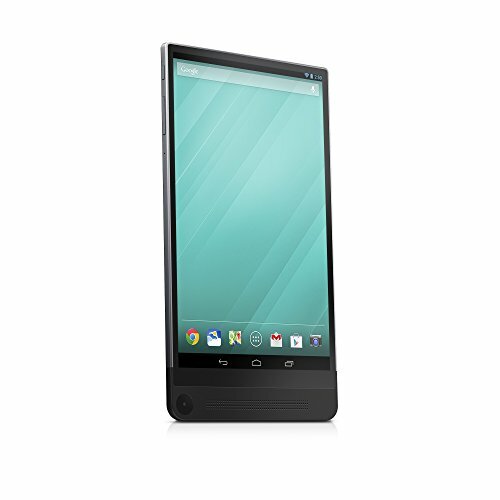 The iPad mini costs a little more than the Dell Venue 8 7840, but you can get a better tablet for that extra dollars.